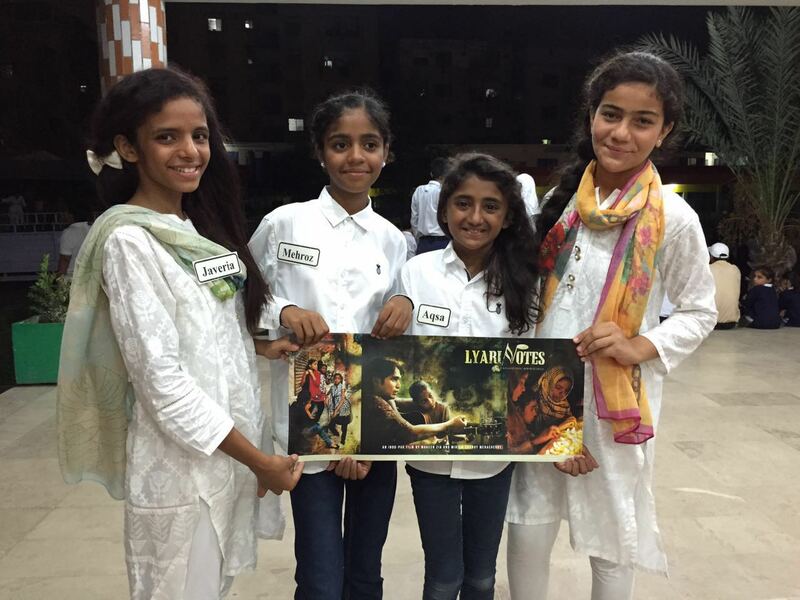 The moment that Lyari Notes came home to the four protagonists of the film! Sharing a picture from the special screening on the school lawns. 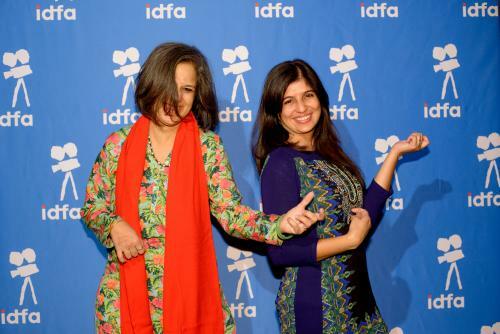 Moni and Sheena two of our crowd funders helped us organise a screening in NYU with seating for 120 and Maheen Adamson the screening at PACC - thank you! 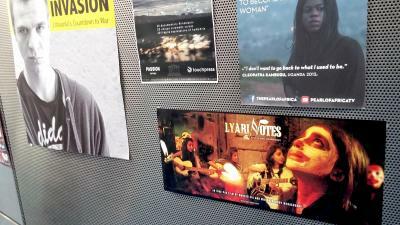 After our heartwarming world premiere at IDFA (Amsterdam, Netherlands) and Asia premiere at MIFF (Mumbai, India), we are all set to take Lyari Notes to a whole new continent. 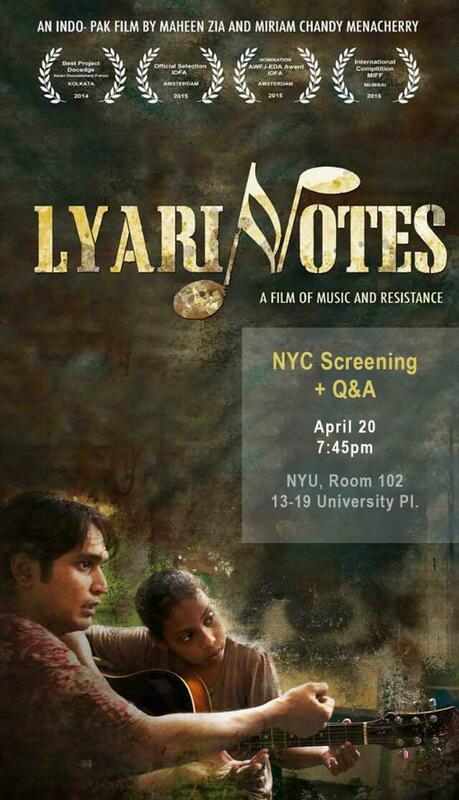 America here we come as Lyari Notes is chosen to be the opening film at a brand new festival the IMFF South Asian Festival (Austin, Texas) April 14th and 15th 2016. Do book your tickets and share with family and friends in Dallas and Austin. 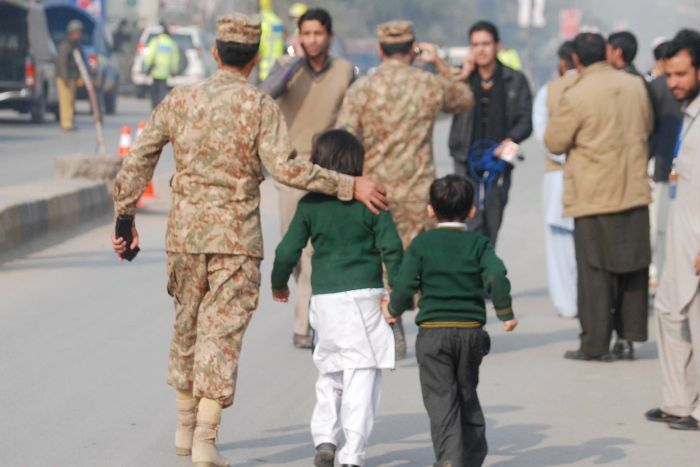 On Dec 16th Lyari Notes remembers the attacks in Peshawar that killed 144 school children a year ago. The documentation of this event and it's effect on children is the heart of our film. We are grateful that Al Jazeera (English) has chosen to air the film on Witness it's prime strand today. 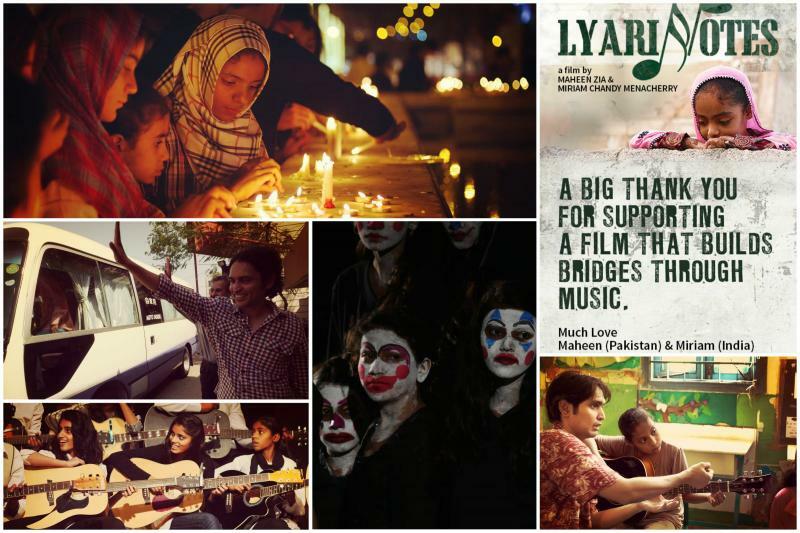 We are thrilled that Lyari Notes has made the official selection and will have it's world premiere at IDFA 2015 on Nov 23rd. It has also been nominated for the Alliance of Women Film Journalists EDA Award. 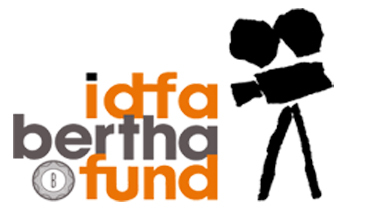 This is the second consecutive year that IDFA collaborates with the AWFJ to recognize women’s accomplishments in documentary filmmaking. The jurors of the AWFJ EDA Award @ IDFA are (in alphabetical order) Cynthia Fuchs (PopMatters.com, Washington, DC), Katherine McLaughlin (The Arts Desk, London), Jennifer Merin (chair, Women’s eNews, New York), Kim Voynar (Movie City News, Seattle) and Dorothy Woodend (The Tyree, Vancouver). Thank you for bringing us this far and we hope to meet our Amsterdam supporters at the premiere. We will keep you posted about show timings so you can post to family and friends as well. 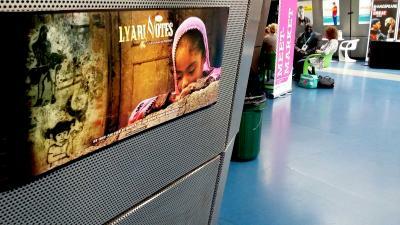 Lyari Notes was one of 64 international projects chosen for the Meet Market at Sheffield 2015. Distributers, Commissioning Editors of Channels and Festival Programmers got a first glimpse of our film. An impressive line up and we were happy and grateful for having got this far.